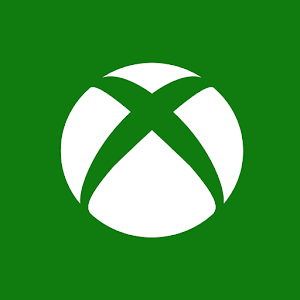 Microsoft has announced an upcoming update to the Xbox app on Windows 10 Technical Preview. The update will bring several new features and improvements, including the long-awaited Game DVR feature, user profile updates, real name sharing, Live TV streaming and more. The update is planned to be released sometime later this month.